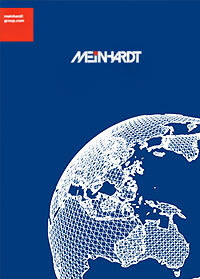 Meinhardt (UK) has recognised the many advantages of Building Information Modelling (BIM) for our clients. We are constructing virtual prototypes of building projects in a 3D BIM environment using Revit. BIM involves the capture of design information in a multiple dimensional digital prototype. This information can be used in many ways including but not limited to engineering analysis to predict performance, production of construction documentation, coordination between disciplines, quantity calculations for cost estimates, construction programming and facility/asset management. 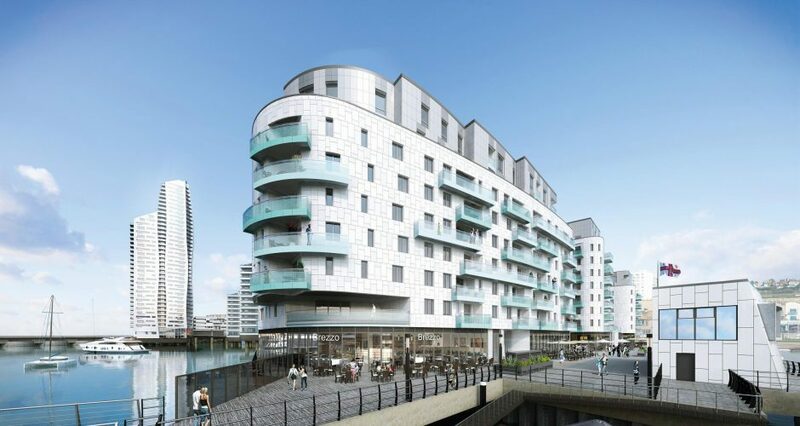 Meinhardt has delivered numerous projects in a BIM environment and is actively involved in the progressive use of the technology in the construction industry.